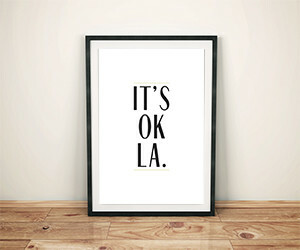 A boutique offering hand crafted cards, prints and personalized gifts all carefully designed by two chicks. Get 20% with code: HKMOM20. 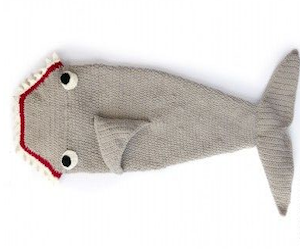 Free gift with every order through the Facebook page of a mermaid or shark throw! 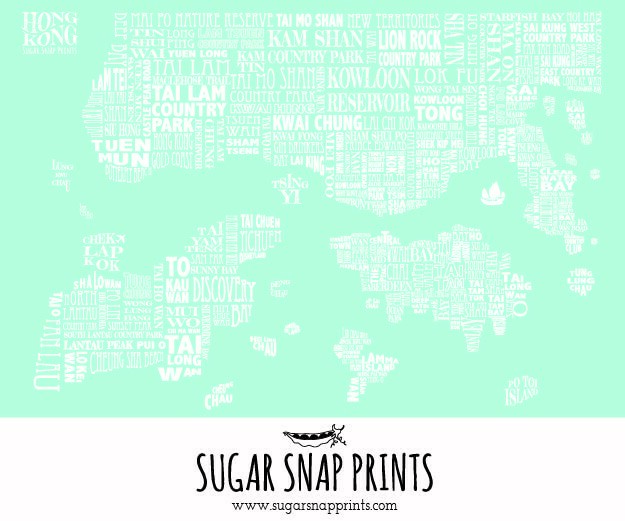 Boutique design company selling made-to-order graphic prints. Get 10% off with code: HKMOMS. 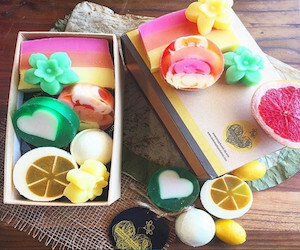 Beautiful, natural pampering treats, handmade in New Zealand. 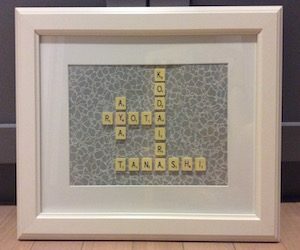 Get 20% off with code: HKMOM. 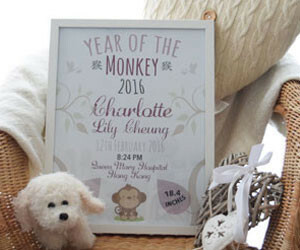 Personalized framed prints, invitations and announcement cards. Get 10% off using code: HKMOMS. 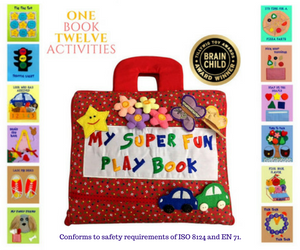 Award winning fabric book with 12 pages of super fun activities with detachable pieces designed to develop fine motor skills, enhance hand dexterity and encourage creativity. Get US$10 off with code HKMOMS. 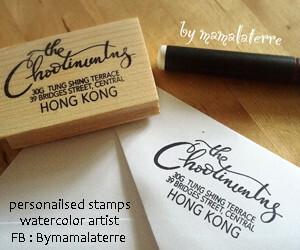 Custom carved stamps, including return addresses and watercolor art. Get 10% off with code: HKMOMS. 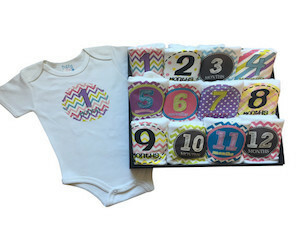 Original products for your little one. Get 10% off with code: HKMOMS. Handmade, vintage-chic accessories. Timeless and memorable gift ideas. Made to order. 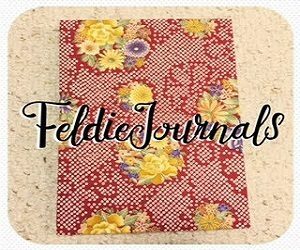 Get 10% off; contact by message. Beautiful collection of 100% cotton Turkish towels sourced directly from Turkey. Make it special with embroidery for a personalized gift. Get 10% off with code: HKMOMS. 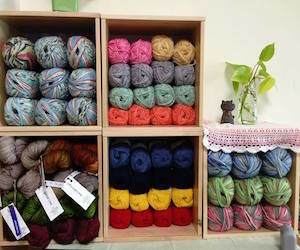 Quality yarns, nice needles, and great patterns. Get 5% off with code: CHARKO. One of a kind, personalized keepsakes from your loved one’s outgrown clothes. 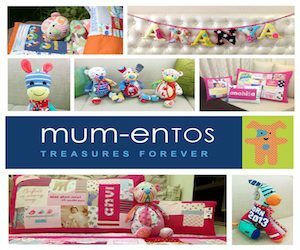 Cuddle up in a handcrafted blanket or cosy up with your personalised toy. 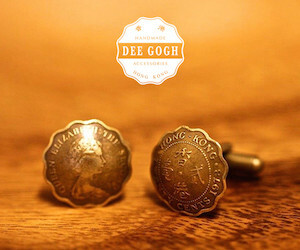 Get 5% off with quote HKMOMS.